Ash boy, as you all know is my boyfriend Matt's cat! 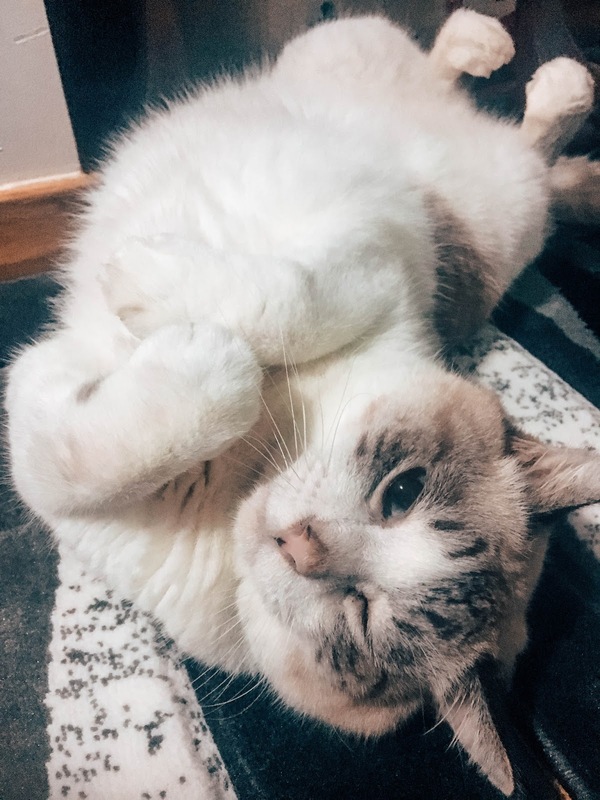 I've received lots of questions about him lately and I thought it was timely to dedicate a post to him since I hardly talk about him that much. Surprisingly people think he belongs to me HAHA. Nope, he's actually 10 years old this year and he belongs to my boyfriend's family. Whenever people ask what breed Ash is, I'd say "I don't know" because I really don't! He was a stray that M's mom picked up amongst a litter of kittens that were found in an abandoned box. Thankfully, he grew up cute and really fat HAHA. 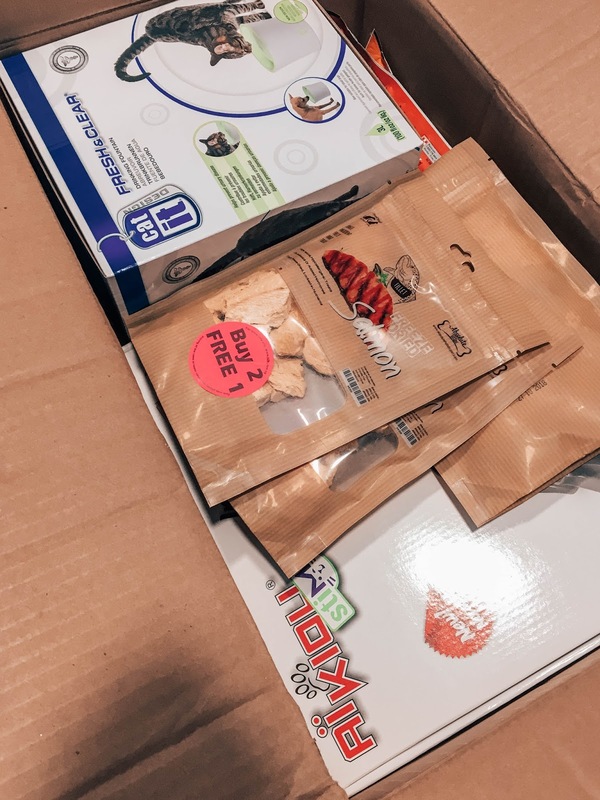 Every month, the family spends a lot of time replenishing Ash's necessities, and mind you, each packet of food can weigh as much as 10KG. It's about time someone thought about having a delivery service and YES ! Kohepets reached out to me and they wanted to pamper Ash (and us) and they agreed to send over some of Ash's favorites and accessories. SOOO thankful! So I placed my order on the site www.kohepets.com.sg and they delivered RIGHT TO MY DOORSTEP a few days later. Seamless and very very convenient. Here are the list of things I got off Kohepets. As you can see, I managed to get ALOT of supplies for Ash for just under $200, delivered right up to my doorstep! 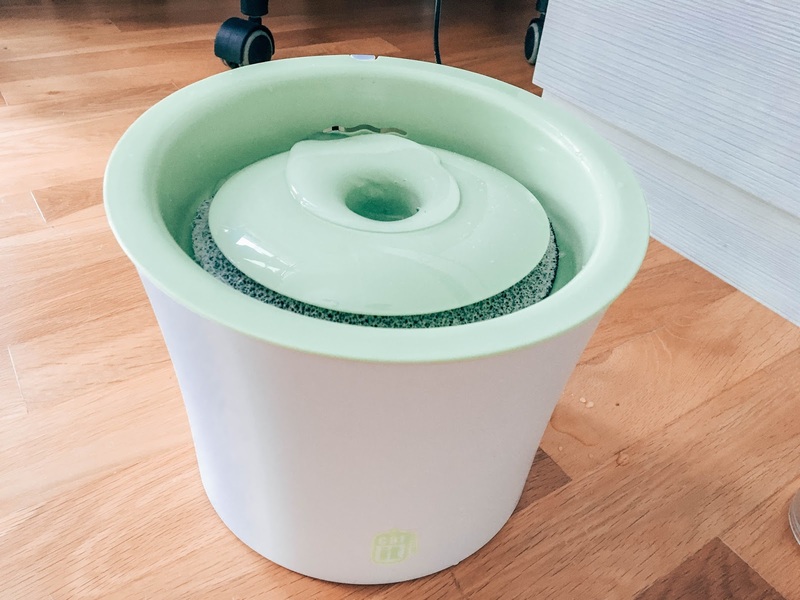 The Interactive Cat Feeder (that green tubey thing) is actually a toy that helps to stimulate the cat's natural instincts to find food. 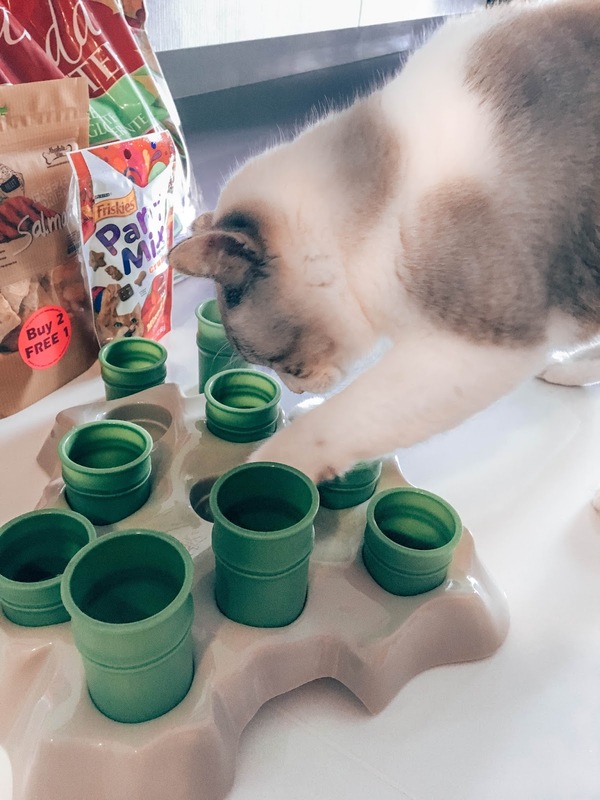 So I'd just place a few treats in the holes to train ash to scratch them out, training their natural cat instincts, which have been lost as he lived as a domestic cat all his life. 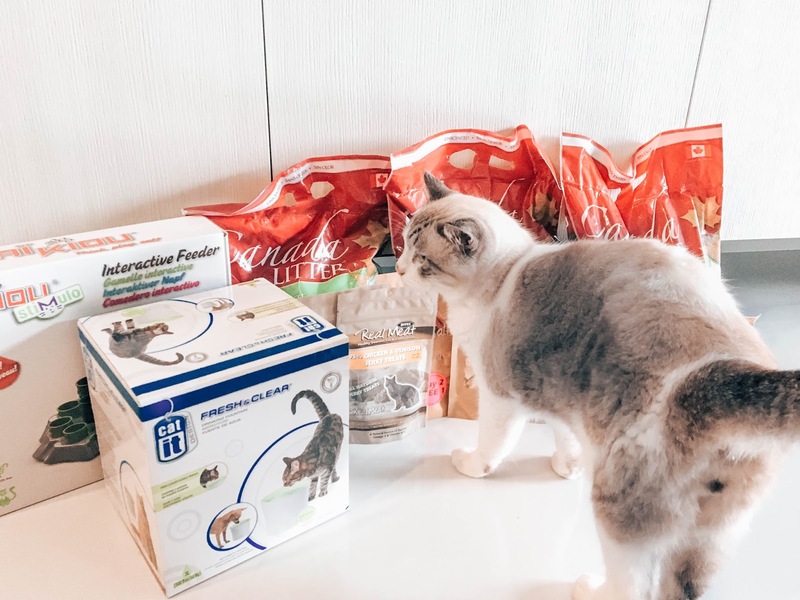 Everytime he manages to whiff a treat and get it out, he'd be rewarded with cheers and of course, his favourite cat treats, also from Kohepets. Another star buy would be this, Catit Fresh & Clear Drinking Foundation. I know it looks odd and sounds very excessive, but one condition that plagues a lot of domestic cats is Kidney Failure. Sadly, Ash was also diagnosed with Kidney Failure and spent 7 months doing daily dialysis at home. 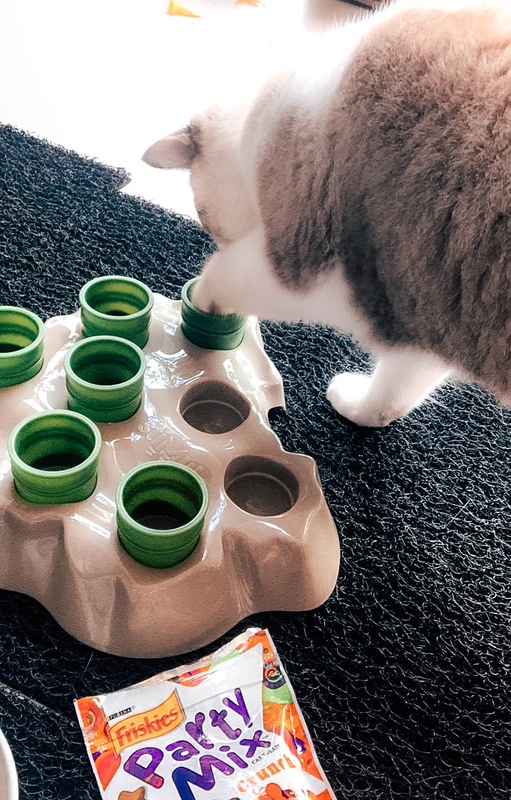 One of the causes of Kidney Failure in cats is attributed to the lack of water intake, which is why the Catit Fresh & Clear Drinking Fountain is super important because it makes it interesting for them and encourages them to drink more water! Its a motorized device, where water gets pumped and circulated constantly. 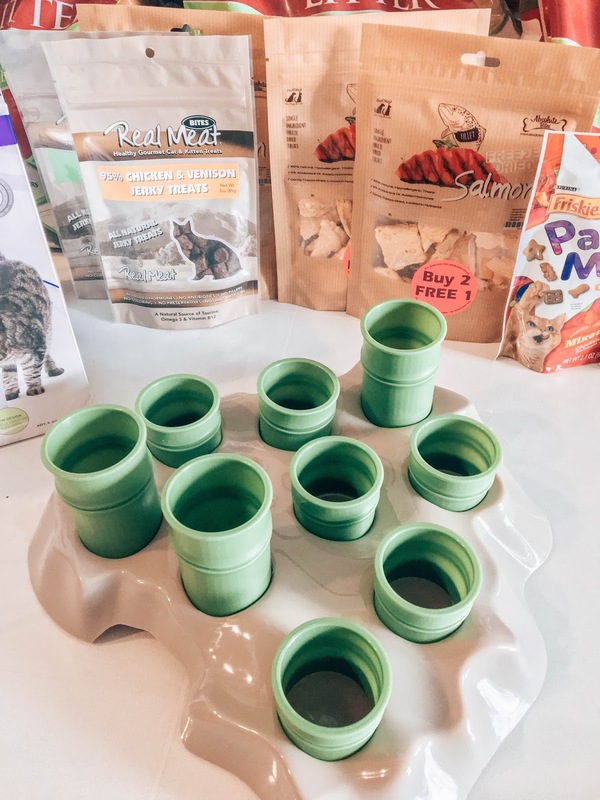 Water also passes through a filter, ensuring that water doesn't stay still, get stale, and the filter makes sure that the water your pet drinks is clean. FURTHERMORE, the constant movement of the water makes the water in there cool, and they love to drink cooled water! 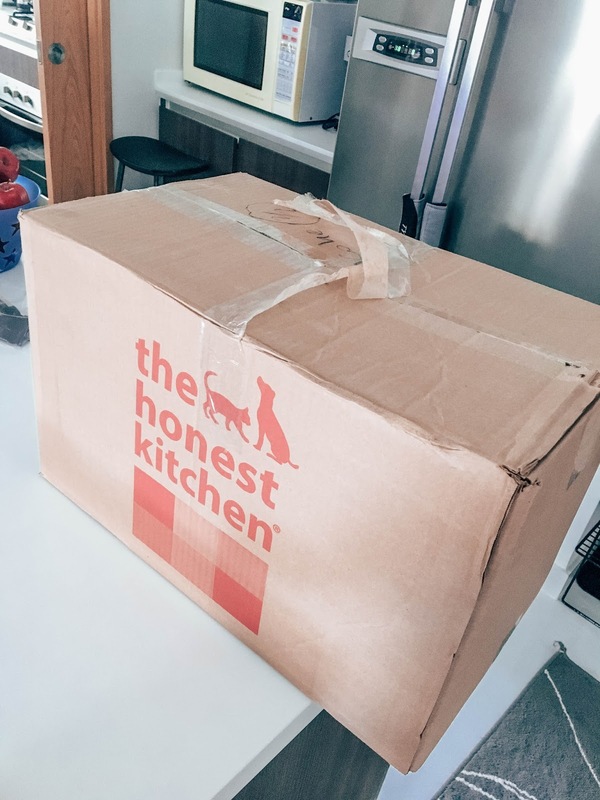 So as you can tell, I'm very pleased with my experience with Kohepets, and hence this post. 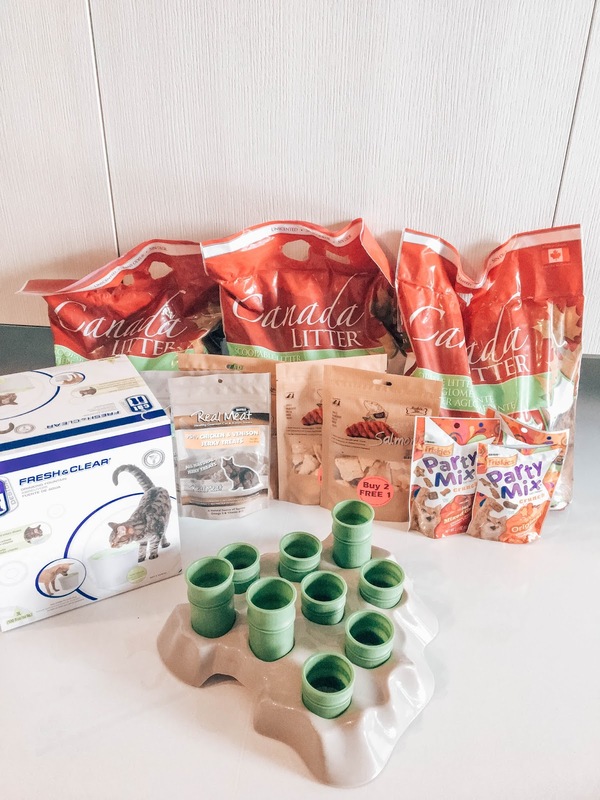 If you're a pet owner yourself, you can really save yourself lots of time and money (there are lots of sales) if you switch to Kohepets. Not only do they carry stuff meant for cats, they've got food and accessories for dogs, bunnies, guinea pigs etc too!